Sarkari Musalman mentioned in this book doesn’t mean all Sarkari Muslims. Sarkari is a word borrowed from Persian which means “agent of the government” in Hindustani language. While Mussalman is an Arabic word which means “two Muslims”. The Sarkari Mussalman therefor can’t be the memoirs of a single man, etymologically. And as I went through this book cover to cover I could see the story of two Sarkari Muslims, generation apart but identically propitiating their masters, unfolding. 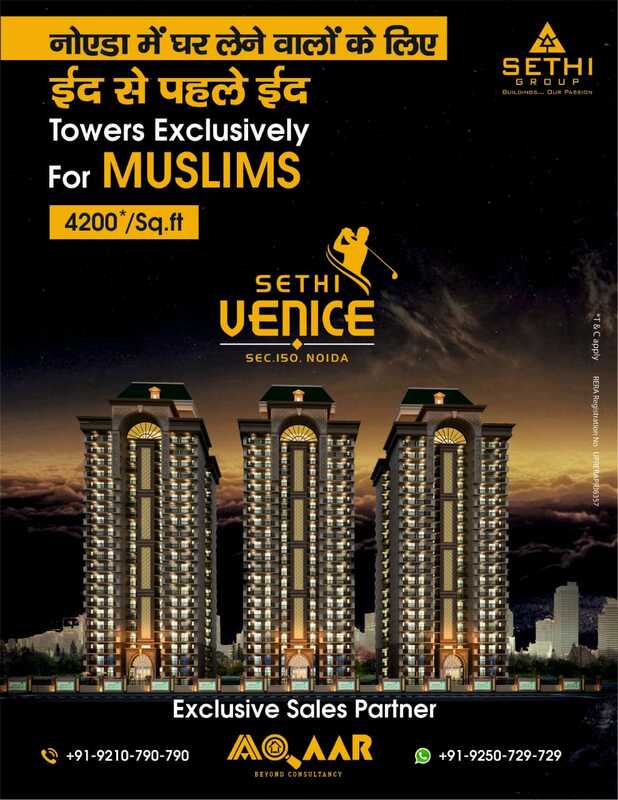 So who are the Sarkari Muslims of India? Those Muslims who chose to surrender to the will of their slave master once they were overpowered and sovereignty shifted into the hands of the mortal minions after the collapse of the Islamic Caliphate in 1924. Had the Ali brothers (Mohammad Ali & Shaukat Ali) along with their janissaries (including Gandji ji , Abul Kalam Azad and others ) succeeded in reinstating the Islamic Caliphate there wouldn’t be a single Sarkari Muslim left in the Indian subcontinent. And those who thought the re-establishment of Caliphate was a wishful dream can now see for themselves how the once warring European countries who had slaughtered each other in millions formed a united nation called the European Union with a single currency and a united EU parliament. The maltreatment of Muslims at the hands of Indian Islamophobes and the Muslims’ desperate move to parry the onslaughts is what this book is all about. The author’s rendezvous with the then education minister Smriti Irani best explains the ordeal of a Sarkari Muslim in India after Modi. Two centuries of soldiering, the confessions and contradictions, the account of events, the travelogue, the military adventures, the diplomatic trysts, the backdrops, the bureaucratic maneuvers, the political parasitism, the insurgency and counter insurgencies, the concoction, the hope and the despair, the rebellion and the surrender and the lessons from life everything mentioned in this book makes it a fascinating reading for both the Sarkari and private Muslims and non-Muslims of India. 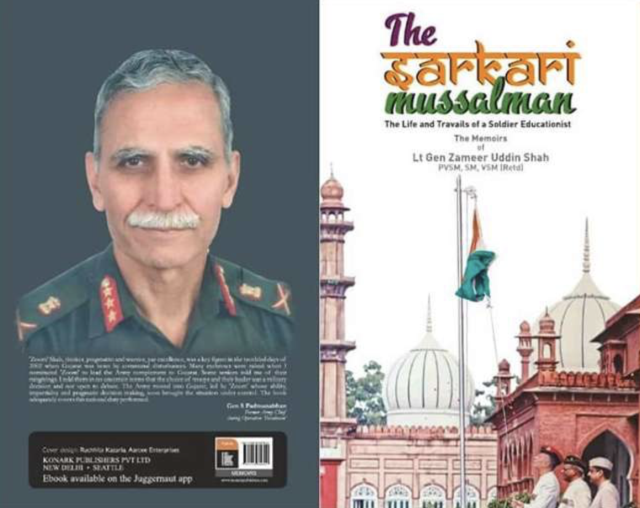 The making of Lt Gen Zameeruddin Shah had begun long before his birth when the first Sarkari Muslim by the name of Syed Ahmad prostrated to the Angrezi Sarkar (British Rulers of India) and won the title of “Sir”by non-other than the Queen of England herself. 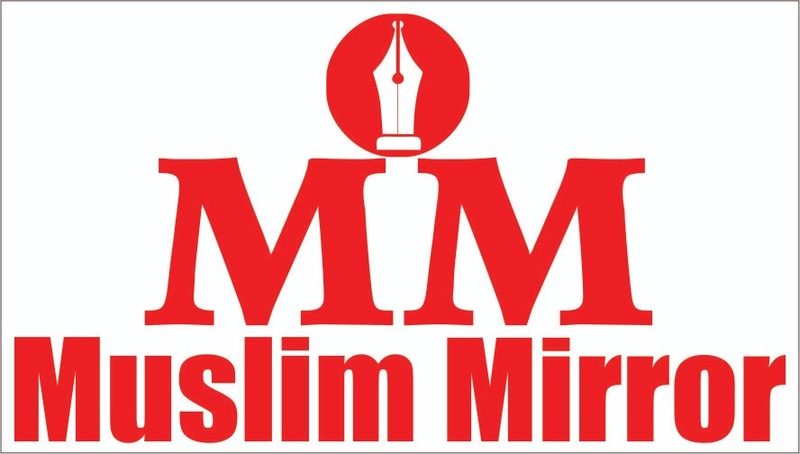 His services before the establishment of Aligarh Muslim University (AMU) included the documentation of an insider report from the mutiny of Indian Muslims against his Firangi Sarkar in 1857. The title of his book was “Asbab-e-Bhaghawath-e-Hind”. 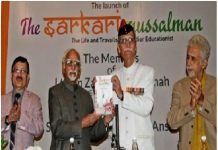 Sir Syed Ahmad Khan didn’t live long enough to write a memoir but this book does pay homage to the founder of the cult called “Sarkari Mussalman” and is a guaranteed resonance of his life and time. This book also reflects a surprising and paradoxical shift in the attitude of the author when contrary to Sir Syed the Lt. General looks disenchanted or rather miffed at his personal humiliation by his slave masters who in his case were Hindus and not the British. But in spite of a lacerating background the author maintains a compulsive silence on the tyrannical state secrets pertaining to the so called counter insurgencies and anti-terrorist operations. 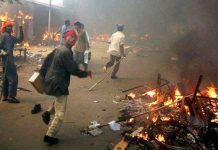 The Gujarat Pogrom being an exception or may be a subtle revelation to test the Sarkari response. 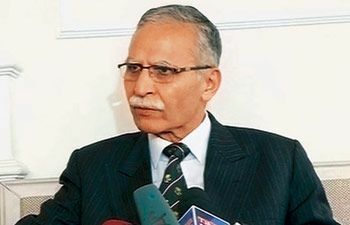 Given the aftershocks of Gauri Lankesh, MM Kalburgi and Govind Pansare one can only pray for a long second inning for Lt Gen Zameeruddin Shah as a whistle blower. The book concludes that despite his best effort to prove his loyalty to his masters The Sarkari Mussalman remains a scab. And that the vicious communal force rampaging India today can only be repelled by an equally strong secular force. Violent if violent, Non-Violent if Non-Violent.